Winners of 2015 Photo Contest! Once again, Rebecca Miller has judged the annual WPMC photo contest. Here are the winners, in the order in which they were announced. 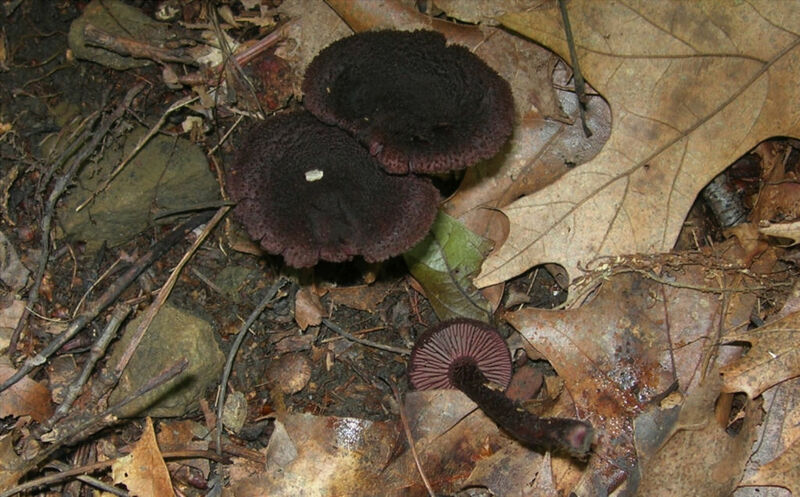 This division is for single photos that illustrate the beauty and variety of fungi in form and color. The objective is a photo suitable for display or illustration in a fine book. Judging criteria include consideration of both technical (focus, depth of field, exposure, lighting, color, absence of distracting elements) and artistic (composition, color, background, lighting) aspects. For single photographs especially suited as illustrations in a field guide, or for use in a lecture. Emphasis is placed on portrayal of key morphological characteristics such that the usefulness of the image as an identification aid is maximized. Subjects may be shot in the field, laboratory or studio and the photographer has complete freedom to process, manipulate, or orient the specimen in any manner to achieve the goal. Close-ups of single features and photomicrographs are acceptable. Judging criteria will be the same as in the Pictorial category but they will be of secondary importance to the overall mycological utility of the photo. Accurate identification of the subject will be a consideration. For photos which do not fit into the Pictorial or Documentary divisions. Examples include fungi in an interesting situation, fungi with animals, people enjoying fungi. Nearly anything goes, so long as fungi are a key element of the photograph.